We still have a long ways to go until Neiman Marcus’s Black Friday 2019 sale arrives. But you can scroll down the page to check out the details from their last Black Friday sale to get an idea of what’s likely to come. Enjoy! Updated on Monday November 19, 2018: With exactly three days left to go until Thanksgiving, Neiman Marcus has decided not to wait with their Black Friday sale. It’s live starting today! Shop neimanmarcus.com to get up to 50% off during their designer sale. That includes some of their hottest dresses, tops and sweaters for the season form brands such as Alexander McQueen, Carolina Herrera, Etro, Giuseppe Zanotti, Lela Rose, and others. If this sale looks familiar it’s because it is — It’s the same offer they ran last year. Good luck and happy bargain hunting! What’s caught your eye at Neiman Marcus? Already have your shopping list put together for their Thanksgiving weekend sale? Let us know what you’re planning on getting in the comments section at the bottom of the page. Updated on Wednesday, November 22, 2017: Up to 40% off at Neiman Marcus? You betcha! Their Black Friday sale is now live! Visit NeimanMarcus.com or your nearest store to get up to 40% off at their Designer Sale. And as always, free shipping and free returns are also offered if you order online. See sales associate or site for details and official offer terms. Selected categories and merchandise only, while supplies last. 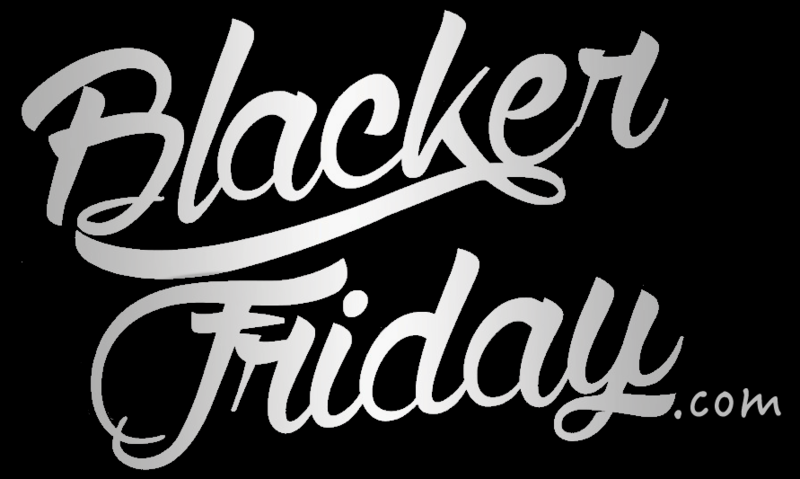 Updated November 23, 2016: Nieman Marcus officially just launched their Black Friday sale! And just like at Saks, you’ll save up to 40% off on men’s and women’s designer clothing and shoes this year. If you decide to skip the stores and shop online, then Nieman Marcus will also include free shipping and returns on most purchases (U.S only). You’ll also be able to get free gift packaging when you enter promo code FREE4U at checkout (coupon expires 11/29/16). Sale excludes online clearance merchandise. See flyer posted below for terms and conditions. Neiman Marcus moments ago announced their Black Friday sale and this year you’ll have three reasons to shop. The first is that you’ll save an extra 33% on already reduced merchandise. That means your total savings can be up to 60% off. But you have to be fast because this deal is available only from 8:00am to noon on Friday. The second reason to shop is that you’ll get an extra $50.00 on select regular-priced qualifying merchandise for $200.00 or more with promo code THANKFUL. That includes beauty and fragrances, including many that are nearly never on sale. And the third reason is their designer sale where you’ll find their favorite names in both men’s and women’s on sale for up to 40% off. That’s on top of the free shipping, free gift-wrapping, and free reruns that are offered all Thanksgiving weekend long. Be sure to check out the full terms and conditions for Neiman Marcus’s Black Friday sale posted below in the flyer. You can also take a look at the Thanksgivign weekend deals coming this year at their Last Call stores. Neiman Marcus: Helpful Links & More! Find the nearest Neiman Marcus store in your neighborhood.